EGYPTIAN DREAMING: A spiritual journey through the sands of time. 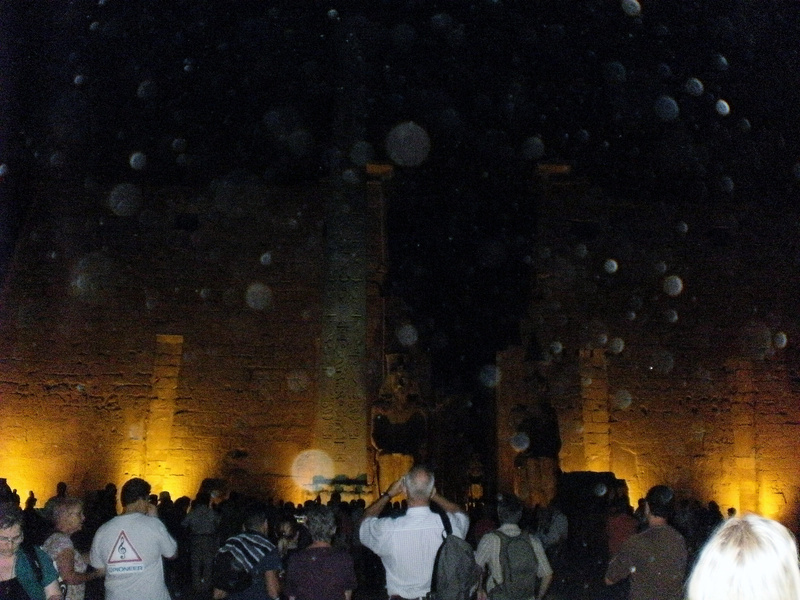 In 2011 I was being shown by spirit to travel to Egypt and take a tour. I had always been fascinated as most of us are with the mysteries of the place but I was not prepared when I arrived to see these massive magnificent building appearing there in front of me as we were driving towards them, and thought I’m here and these are the great Pyramids which I had seen in books and on TV it was just so much to take in. And now I am being shown again by spirit it is the time for me to revisit this amazing place and take in even more of the wonders of this spiritual place. I will open your Akashic records to see if you lived in the time of Ancient Egypt and who you were, we will have a special aura camera to photograph your aura at the beginning of the journey and again at the end….and much more. So don’t forget to bring your walking shoes and let’s travel this journey of a life time together and make it happen. 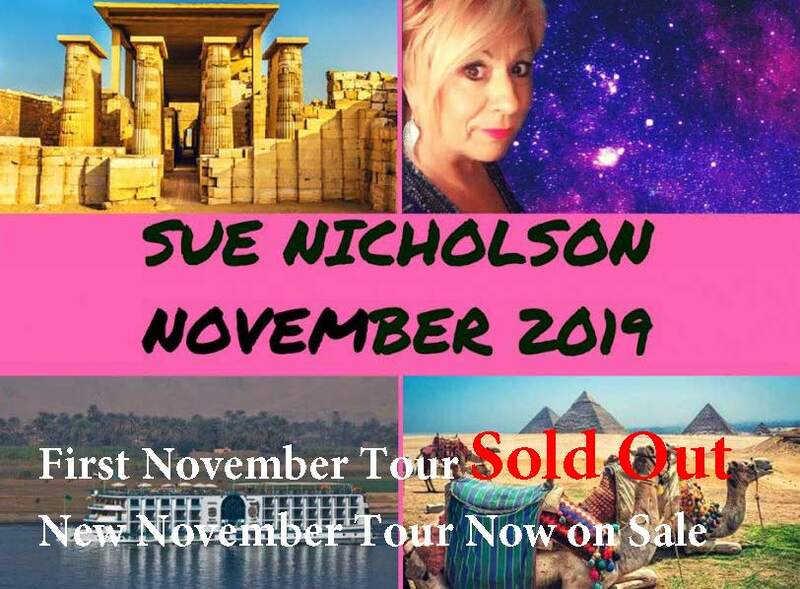 I am partnering with Leisa McInnes from Pink Lotus Tours who has travelled to Egypt many times and has organised a very special private visit into the Sphinx for our group only. A real highlight not offered on normal trips. Leisa will manage all the bookings and enquiries. 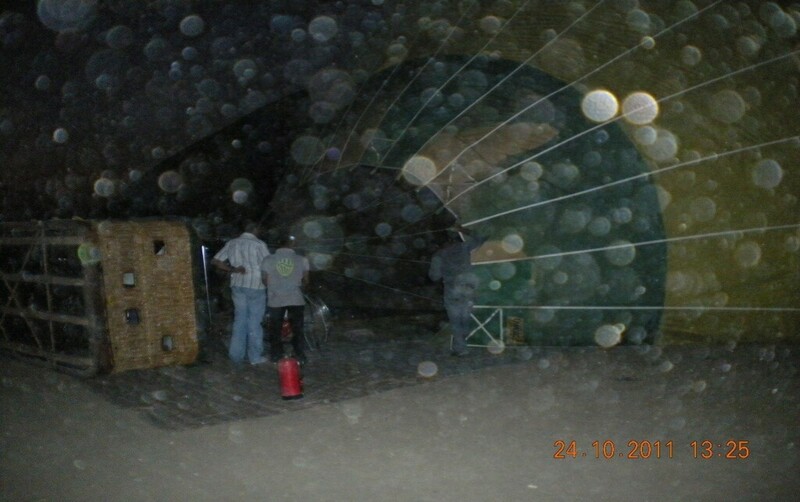 EXCLUSIVE ACCESS to the Sphinx at Sunrise We have secured this space exclusively for our group to experience sunrise inside the Paws of the Sphinx, a space that is very restricted and only available by special permission.